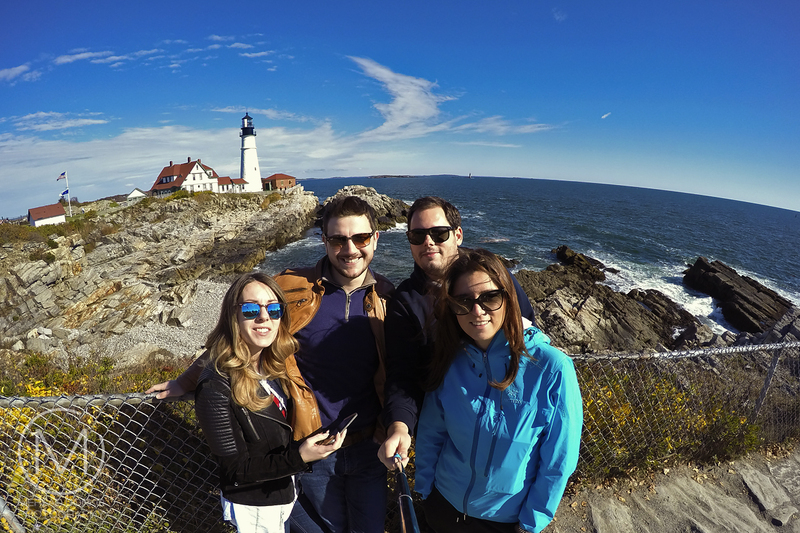 With a virtually unlimited number of hiking trails and outdoor recreational opportunities, picturesque lobster villages, and rocky coastline reminiscent of the Pacific Northwest, Maine is a great year-round destination for all types of travelers. Whether you're visiting the Pine Tree State for the first time or making an annual summer pilgrimage, be sure to cross all of these local attractions and points of interest off your to-do list. The golden cliffs protruding from the Atlantic Ocean contribute to some of the most impressive scenery on the East Coast, and make Acadia a great destination for rock climbers, outdoor enthusiasts, and families seeking a bit of natural recreation. Set up camp at the Schoodic Woods Campground, or snag a lean-to-shelter on Isle au Haut. 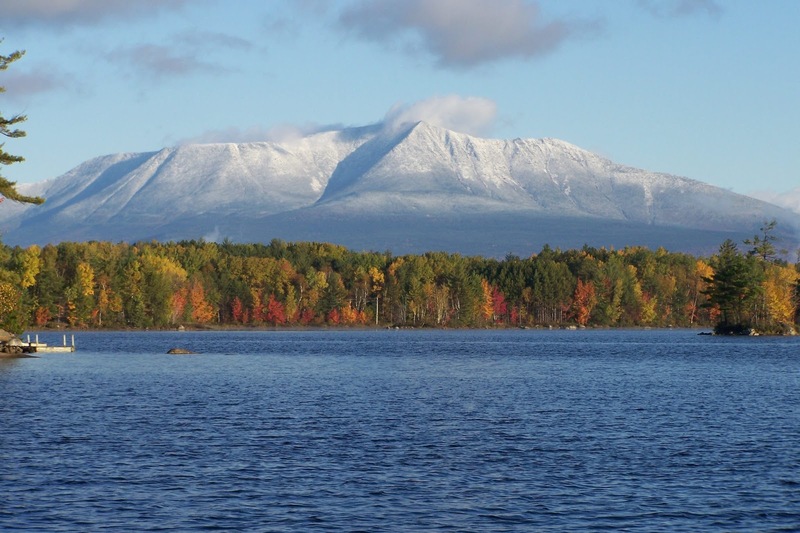 Home to Mount Katahdin, one of the most challenging peaks on the Eastern Seaboard, Baxter State Park boasts more than 200,000 acres of wilderness area for those seeking a remote getaway in Maine's backcountry. For a real mountaineering adventure, you can attempt to summit Katahdin during the winter season. Located only a few miles south of Portland and just two hours from Boston, this historic lighthouse is a great destination for photographers and history buffs. After all, George Washington called for this lighthouse to be constructed in 1787. Snap a shot of the waves crashing on the unique rock formations surrounding the lighthouse. 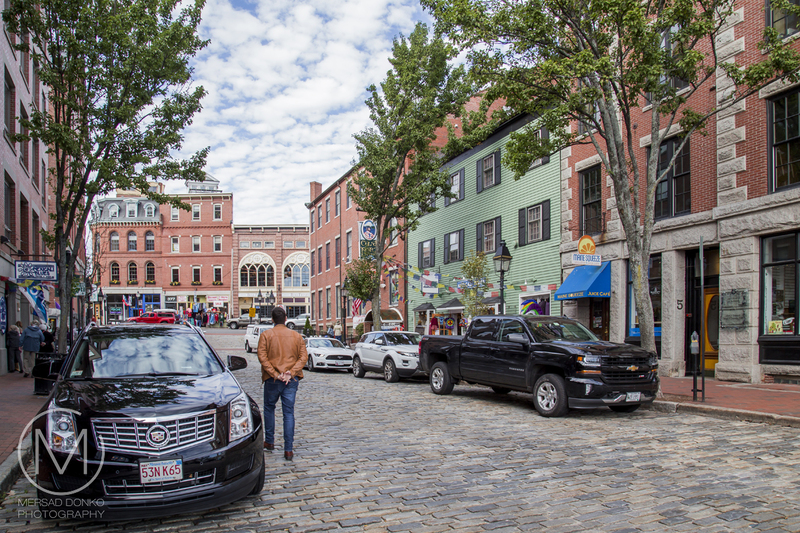 The island of Georgetown is home to a handful of charming New England fishing and lobstering villages, lobster pounds, and perfect coastal views. This island is one of Maine’s best-kept secrets, and the picturesque coastal drive just to get there is itself a worthwhile adventure. With sheer slate walls that plummet as deep as 400-feet in places, it's easy to see how this gorge earned the nickname the Grand Canyon of the East. 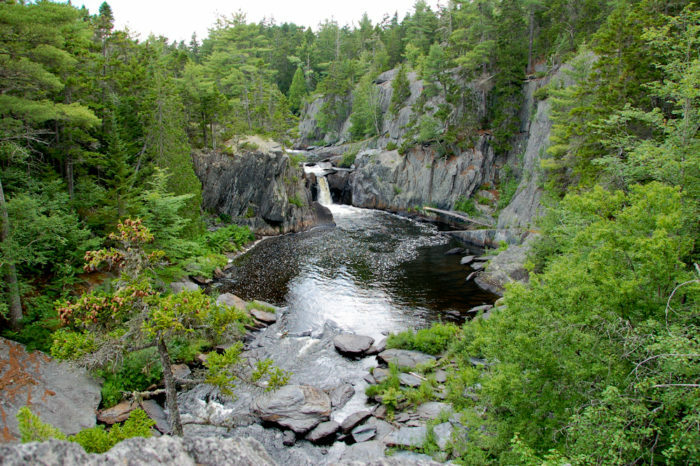 This canyon, located in the mountains of central Maine, is a great destination for fishing, whitewater kayaking, and hiking. 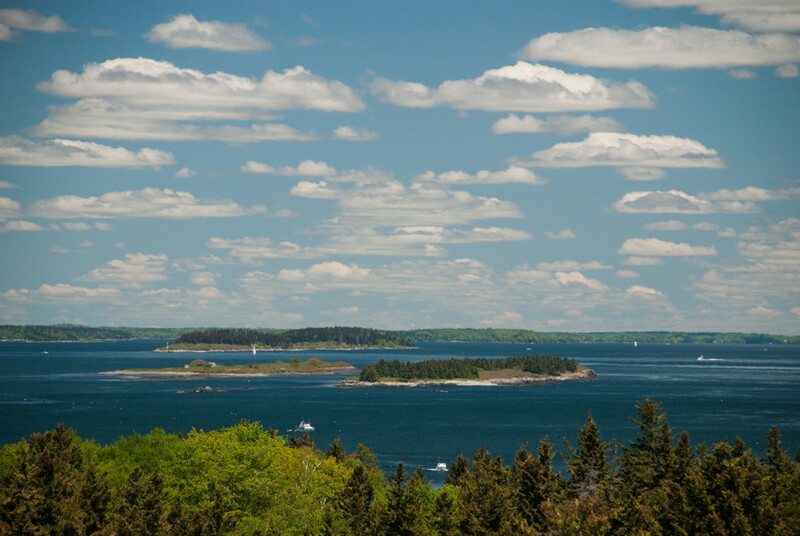 One of the best ways to see coastal Maine, this 375-mile water trail links islands off of the coast between the New Hampshire and Canadian border, and is great for small boaters of all types. 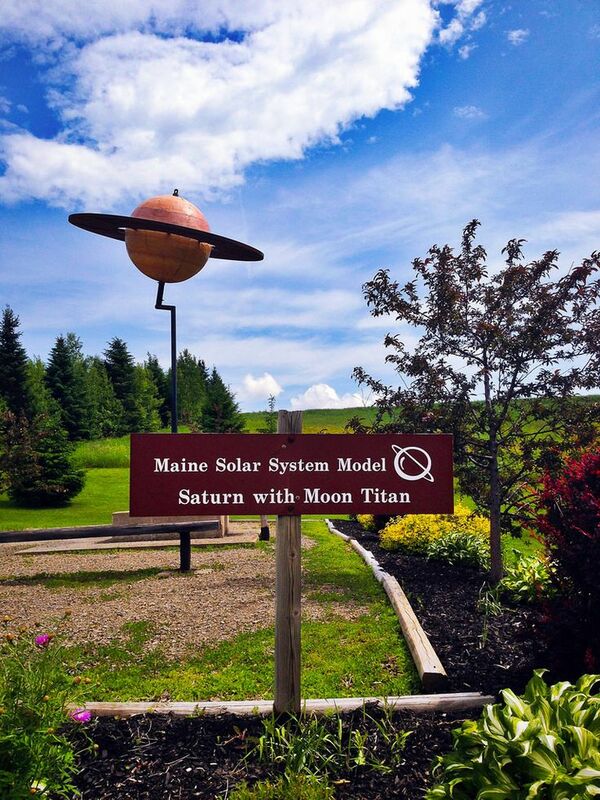 Drive through a to-scale model of our solar system in Aroostook County, located in Northern Maine. All of the planets, moons, and the sun can be seen from the road, and offer pullouts for visitors to stop and explore the three-dimensional model. For more than 100 years, the first and largest L.L. 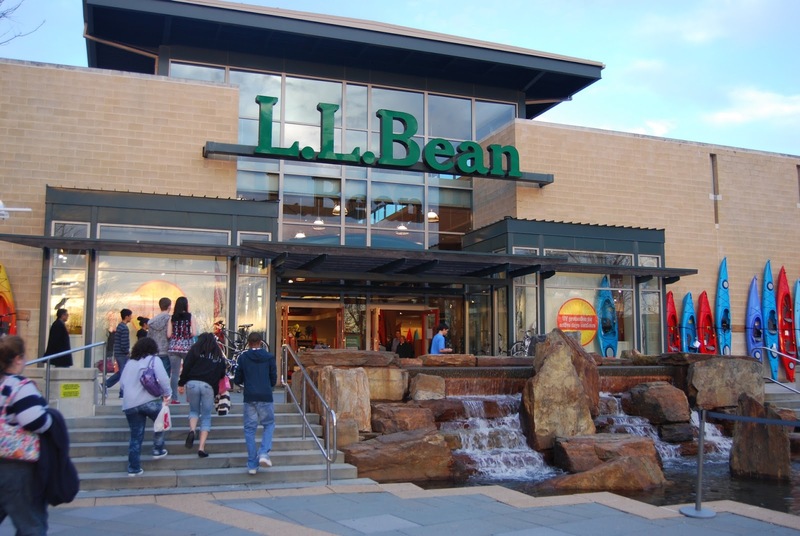 Bean flagship, located in Freeport, has been a popular shopping destination. Roam the brick walkways of the small town as you visit other small shops and outlets. Consider a very practical souvenir from this outdoorsy store, like lamb's wool moccasins or a Gore-Tex anorak. Worth noticing is also the The Kittery Outlets, located in the same-named town of Kittery. Although not a true desert due to it’s level of annual precipitation, the Desert of Maine consists of incredible glacial-silt dunes, resulting from a serious misuse of the land. Also in Freeport, visitors do not need to travel far to visit the dunes. These are the best places of Maine and have so many good things to enjoy. you shared amazing experience of your trip. Great bucket list. You captured beautiful pics. Thanks. My friends and I had a great time in Maine, we visited during the Fall, but it's equally nice when everything is in full bloom. Great post, Mersad. 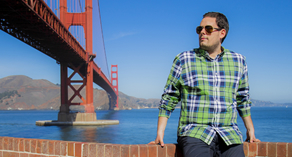 We live in the Midwest and have never really traveled the northeast, usually preferring to go west on our vacations. 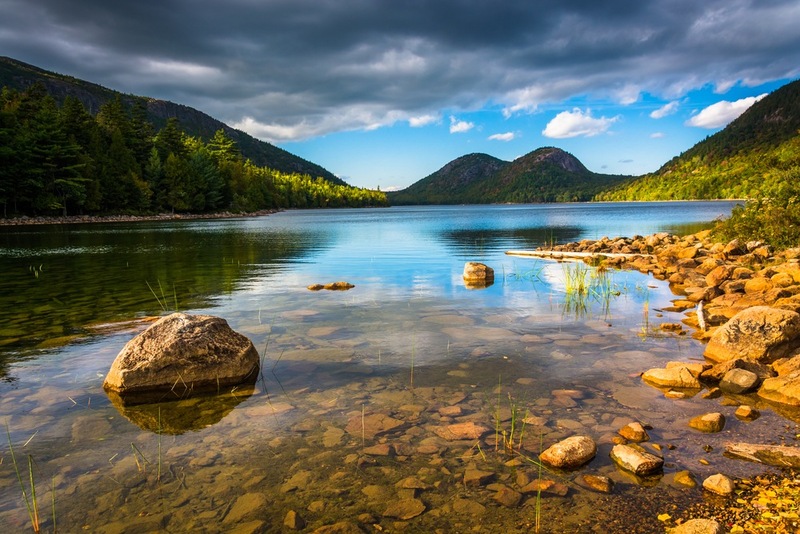 But Acadia National Park and Baxter State Park look mighty intriguing, especially in your photos. If I could only pick one I would go with Acadia. But it's a very huge national park so staying there in a short amount of time wasn't easy. Mersad, as usual your photography is exceptionally good. 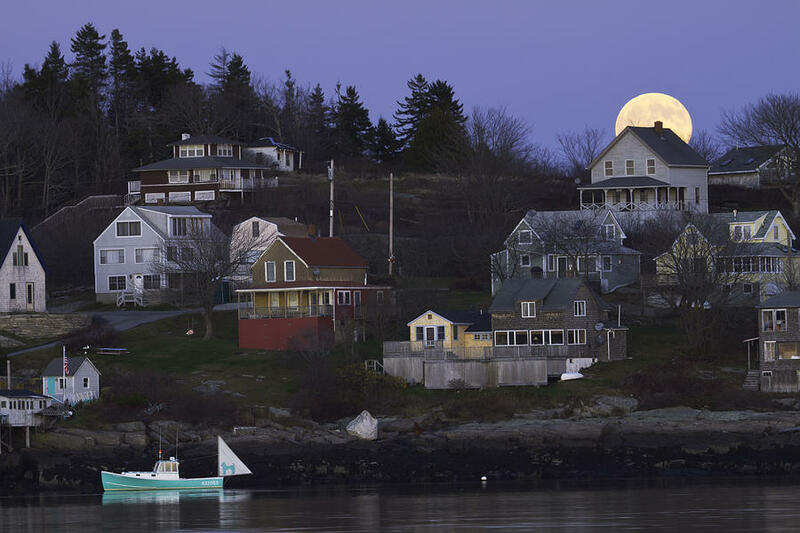 Your Georgetown Island photo is stunning with the full moon rising over those houses. You must have taken this trip in the late summer, early fall as trees are showing some color. Yes it was during the fall season in 2016. Wonderful photos of a place i haven't been in many,many years. Outlet stores are quite popular with international visitors for good reason. I love seeing USA through your lens. I think it's because a lot of the brands are much cheaper to get in the USA then Europe. I've never been to Maine--- Thanks for the views. Maine is a beautiful state. I have been to a few of these spots. Glad you enjoyed them! Thanks Michelle. I found Maine to be so easy to travel through and visit everything. Fascinating post and beautiful photos - hard to beat that. 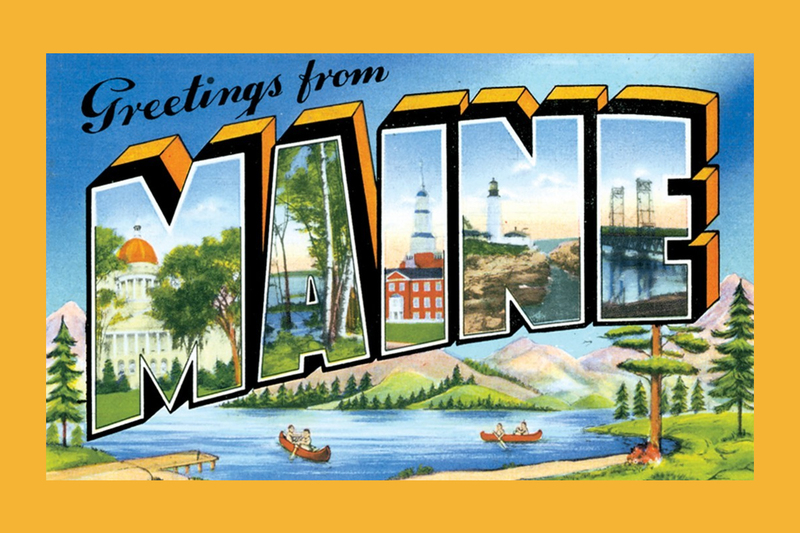 I hope to visit Maine someday so appreciate your travel guide! All your photos were magazine perfect and so framable, Mersad. I've visited Maine quite a few times when I lived in the east in the US. It is a beautiful state! I agree with you. It's so gorgeous up there. What a lovely area! I have always wanted to visit New England. Thanks Neesie. I hope New England will be on your bucket list soon. I would LOVE to go to Maine! Wonderful post!